Most maternal and infant deaths occur in the hours, days and weeks after childbirth. 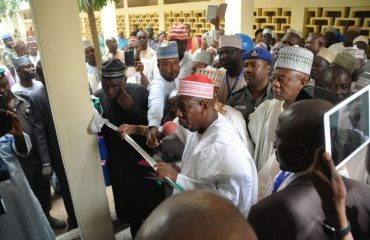 Yet, this is the most neglected period for the provision of quality care. One key intervention to improve maternal health outcomes is to ensure that all women and their newborns have access to skilled care within 24 hours of delivery. 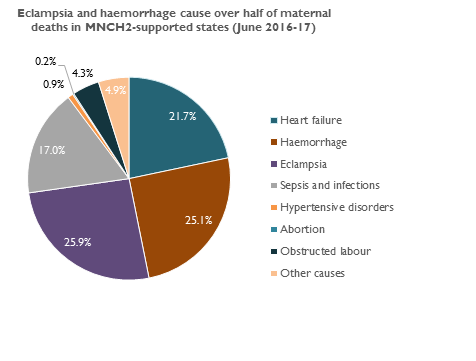 Haemorrhage, for example, is the cause for 25% of maternal deaths in the MNCH2-supported states according to the Maternal Perinatal Death Surveillance (MPDSR) data (2017-17). The condition can occur up to six weeks following delivery. 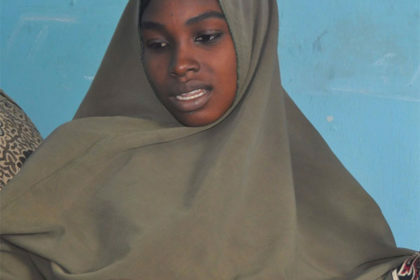 Hauwa, 27, is a married mother of two boys. As she didn’t like the idea of going to the hospital, she planned to have her first child at home. She said the trips always wore her out. 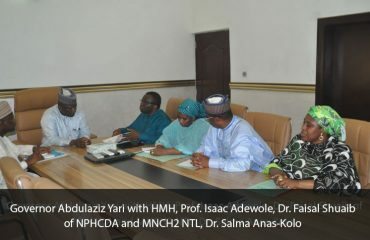 After joining the Safe Space Initiative in Ungogo Local Government Area in Kano State, she realised that the weakness and fatigue she had taken as a normal part of pregnancy, could be signs of anaemia. Her attitude to pregnancy changed. 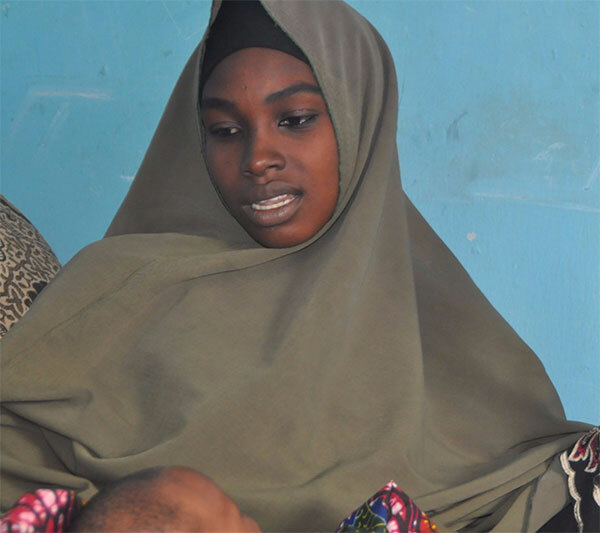 When she started expecting her second son, Hauwa started attending ANC at the health facility and while she gave birth at home, both mother and the baby received postnatal care within the day. She noticed a huge difference in her recovery: “Honestly, there is a difference between delivering at home and delivering in the health facility. 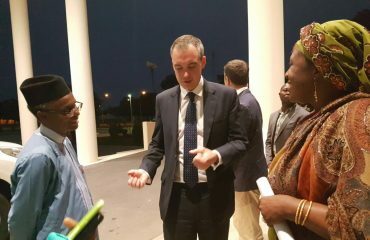 I intend to have my next babies in the hospital, God willing”. Now she wants to give her sons the healthiest start in life possible. She had to give up exclusive breastfeeding at the strong objection from her mother-in-law, but both children are receiving routine immunisation.